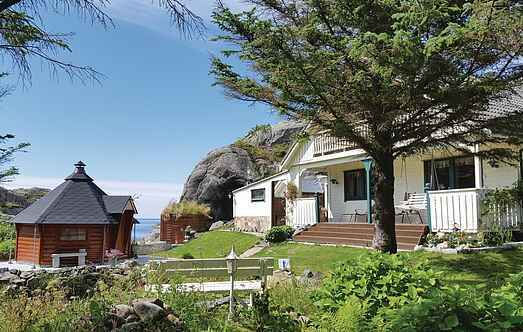 Find a vacation home to rent in Skudeneshavn from our list of vacation rental properties. Campaya has over 4 vacation homes available in Skudeneshavn, which give you the possibility to locate a unique accommodation in Skudeneshavn which completes your check-list in search for the perfect self catering vacation apartments in Skudeneshavn or vacation villas in Skudeneshavn. A very nice and well equipped holiday house, located undisturbed in a small bay; great view over the sea, islets and skerries. Nice holiday home with beautiful location on a small hill and with great view over both the sea and islets. Welcome to this delightful holiday home situated outside of Skudeneshavn. The house has a lovely terrace where you can enjoy the sun when the weather is nice.